Hot off the heels of last week’s Copperhead trailer, we have another villain who wants money for the murder of Batman. 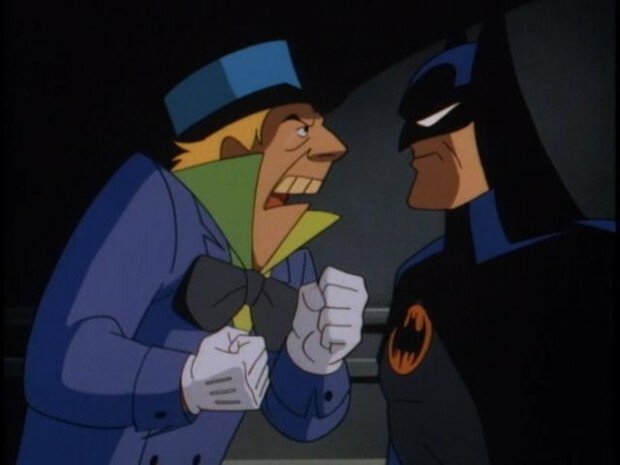 Arkham Origins will have an appearance by the Mad Hatter in the game. It was revealed in a magazine spread via Gamechup. That’s Black Mask, Deathstroke, Copperhead, Penguin, Joker and the Mad Hatter confirmed for Arkham Origins. It’s looking like a pretty stacked game in Batman’s rogue gallery. Who’s gonna make off with the money and kill him?